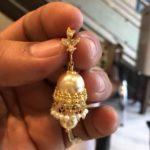 Light Weight Long Hangings studded with CZs and suspended with one big south sea pearl. 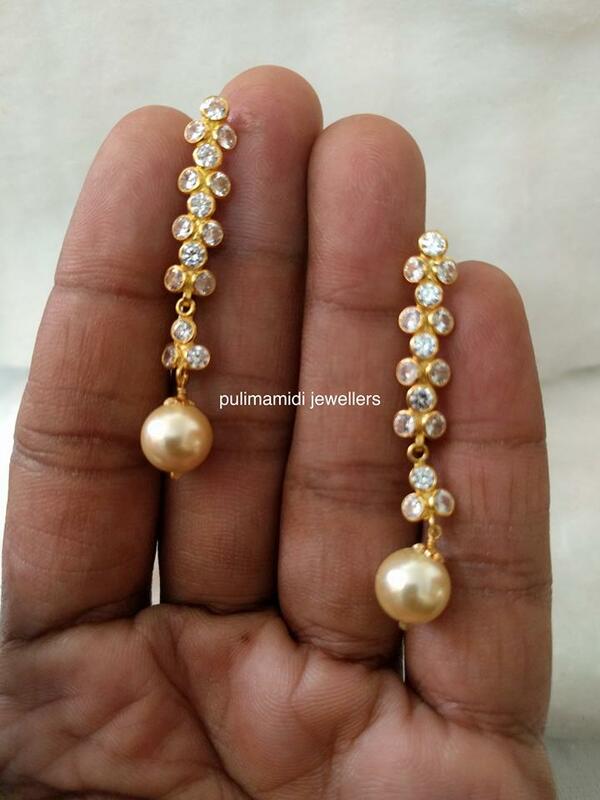 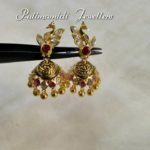 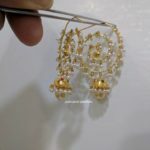 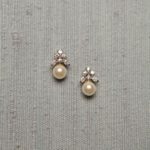 This south sea pearl earrings are from Pulimamidi Jewellers Secunderabad. 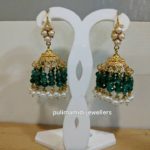 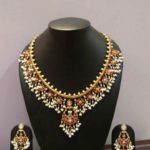 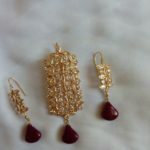 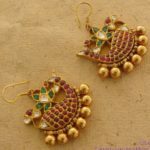 To purchase this earrings please enquire below store.